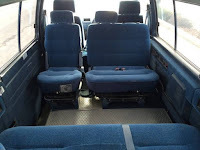 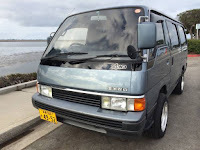 This a 4WD van produced by Nissan Motors for Japanese Domestic Market, as the picture is a third generation Nissan Homy commonly known as E24 was released in 1990 come in right hand drive, powered by tubo diesel engine looking for a new home in US, according its owner the van still on excellent condition. The pics as confirm, all looks so clean and good shape, no dent and rust issue. 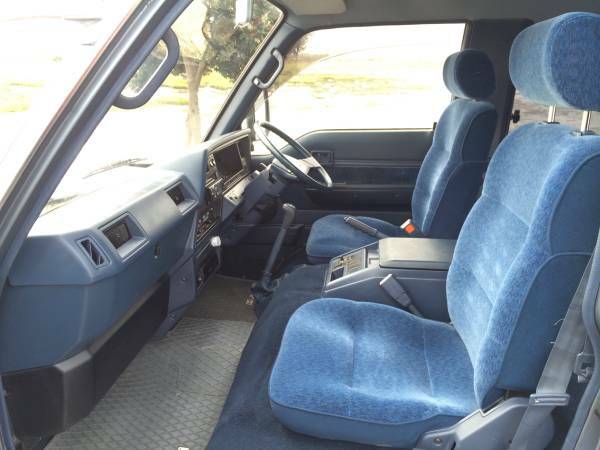 Interior looks so nice and clean, unfortunately no engine photos, hope is a real Ad and no hidden. If want him... come to see itself is highly recommended. 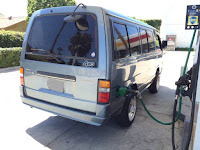 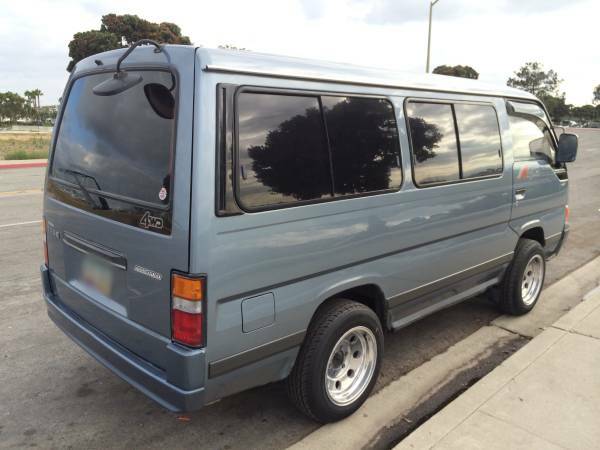 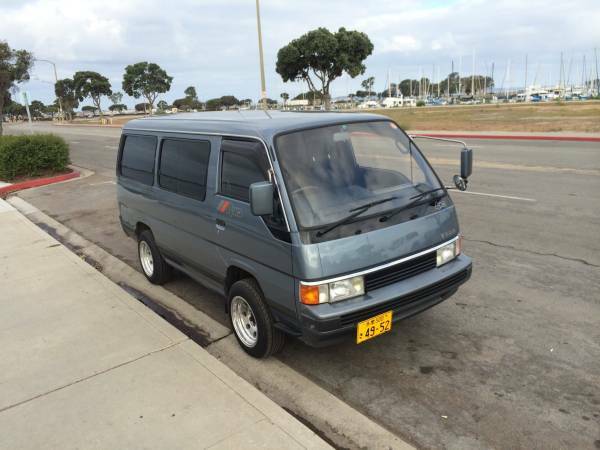 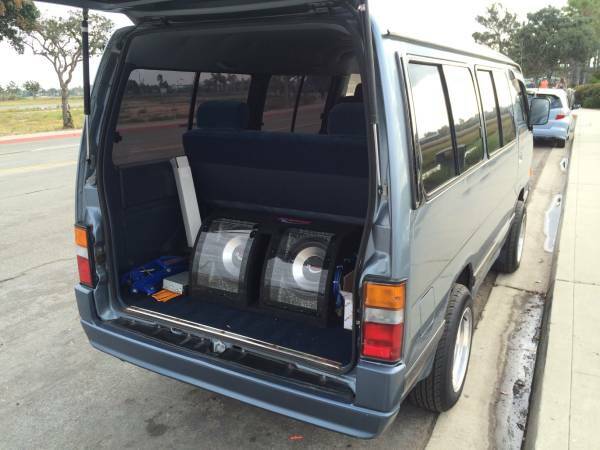 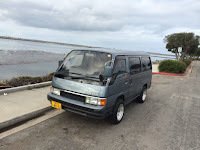 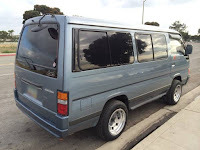 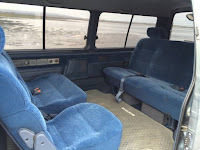 It's one of best 4x4 van from Japan, 1990 Nissan Homy E24 4WD Van ready to go for $9000 location in San Diego. 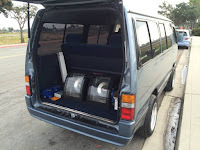 Selling my 1990 Nissan Homy E24 Turbo Diesel Van, 5 speed, 4x4, Clean Title, 31'455 Kilometers, Imported from Japan and registered legally in the State. 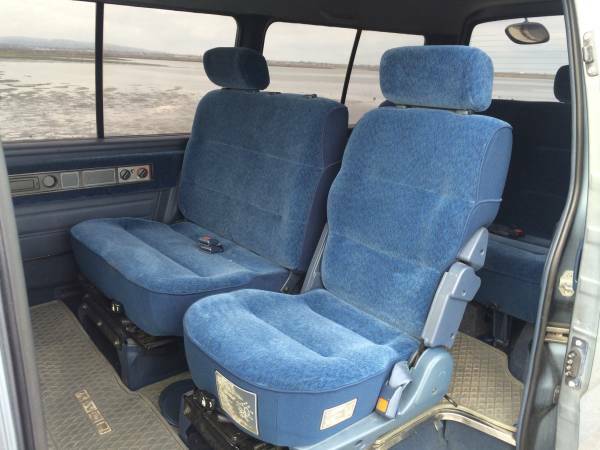 You won't find on ther as clean as this one. 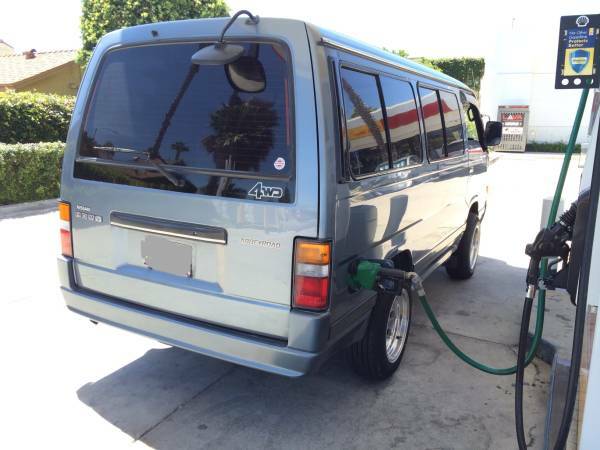 It it fully loaded from power windows to power locks, Sunroof. 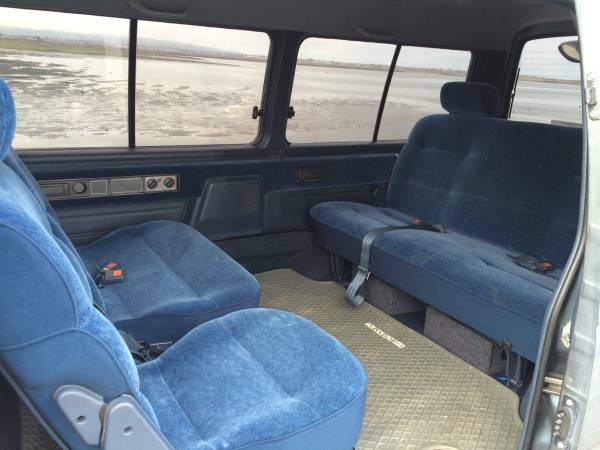 Comes with the TD27 2.7 Turbo diesel Engine. 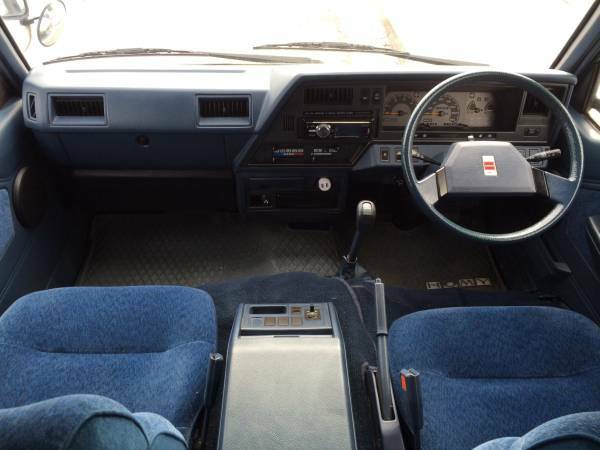 Runs like new. 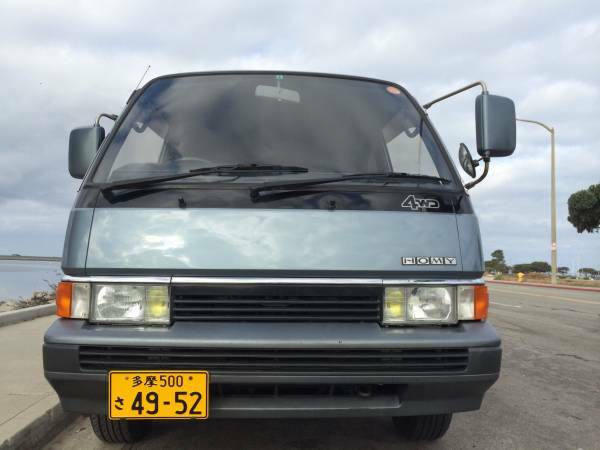 I am asking for 9000.